Don't worry, they're just headed to a Farming Simulator upstate. 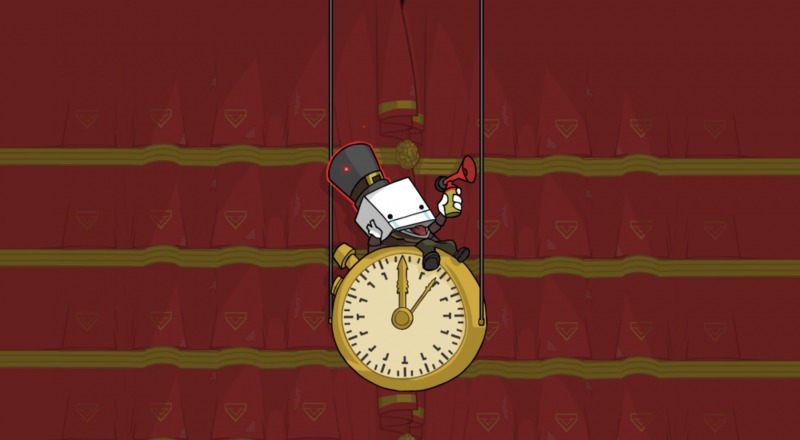 If you can believe it, BattleBlock Theater recently crested its five-year anniversary. 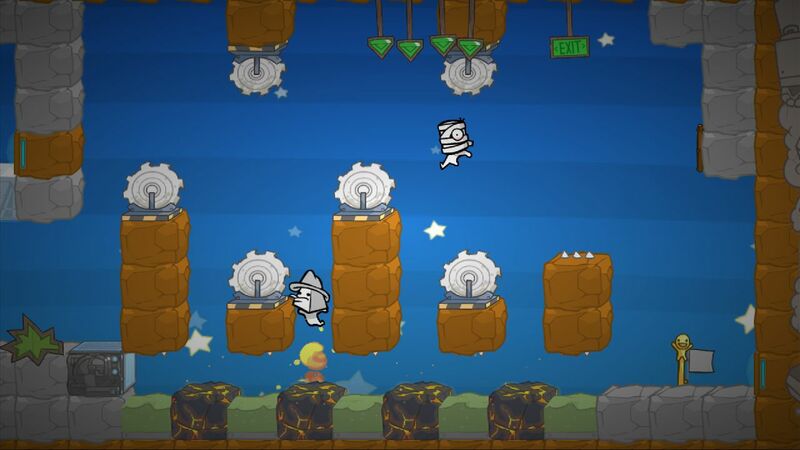 The puzzle platformer/party game first graced us with its presence in 2013 as one of the last vestiges of the Xbox Live Arcade, with a PC port coming about a year later. Unfortunately, The Behemoth decided that the game has finally reached an age where they can start sunsetting a few of the more costly/time-consuming features. The first of these is the ability to share created levels online. Come June 25th, players will lose access to playlists and one-off community levels. You can still use the game's Level Editor feature locally, but the game's marketplace of bespoke user creations will be gone. The other feature disappearing soon is BT's rotating block of unlockable Star Prisoners. On the same date as the community levels go offline, players will no longer be able to snag special characters (at least through that avenue). In case folks are still trying to unlock some of those prisoners, The Behemoth will be offering characters at a rate of three per day until the 25th to ensure everyone has a final chance to grab who they want. Fortunately, BattleBlock Theater's online and offline co-op modes (for two and four players, respectively) will remain untouched. Condolences to those who will no longer be able to share their beautiful creations with the world. Just know that your Super Mario parody levels will live on in all of our hearts. Page created in 0.4138 seconds.